Funny girls don't have to look doofy. 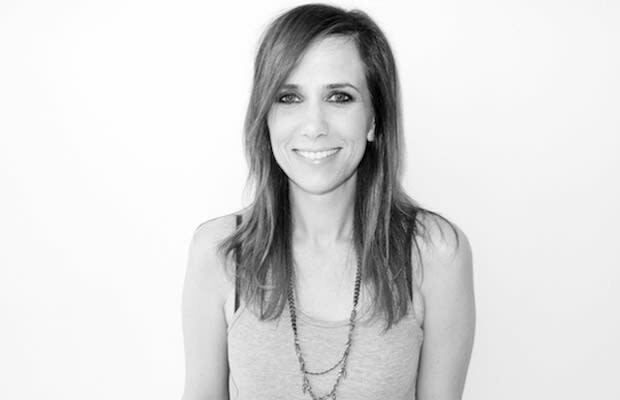 Case in point: Kristen Wiig. With her starring role in her self-written film, Bridesmaids, Wiig and her female co-stars made us realize that hot girls take dumps, and we weren't even turned off. The movie has been nominated for the Golden Globe's "Best Picture Comedy/Musical" trophy and put female-driven comedies on the map.